turn or one flat of the nut (12). to 12 - 15 ft-lb(16 - 20 N m). 1. Install cylinder heads (page 2-102). 2. 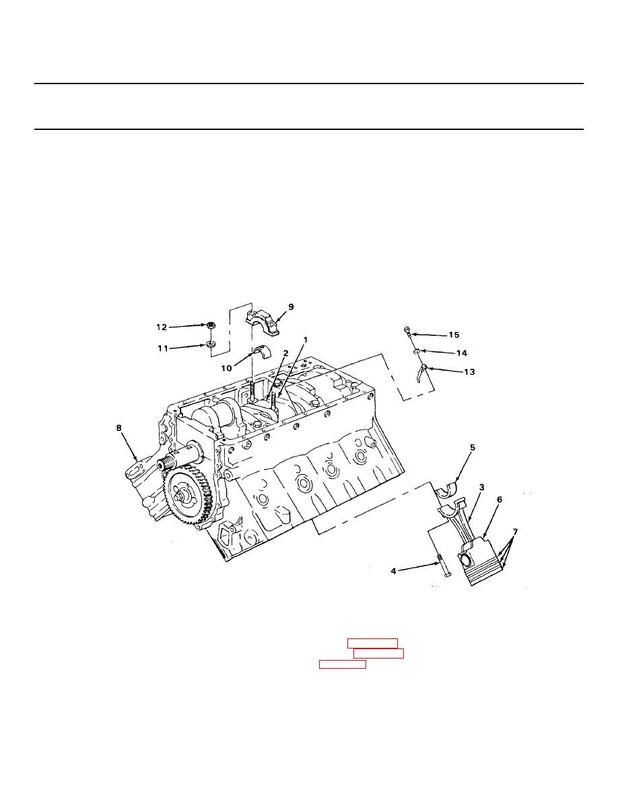 Install engine oil pump (page 2-208). 3. Couple engine (page 2-52).